As parents, we know how important it is to create a healthy home environment for the kids. After all, the household is where they first get to practice essential social skills they can use in the larger world outside. Other than that, the home also serves as a training ground for teaching kids the importance of proper hygiene and eating habits. That being said, our mission is to come up with better ways of promoting health as a personal responsibility. But how can parents do just that? Well, it’s only a matter of being aware of the right approaches. As parents, we already know the benefits green, leafy vegetables can bring to the body. 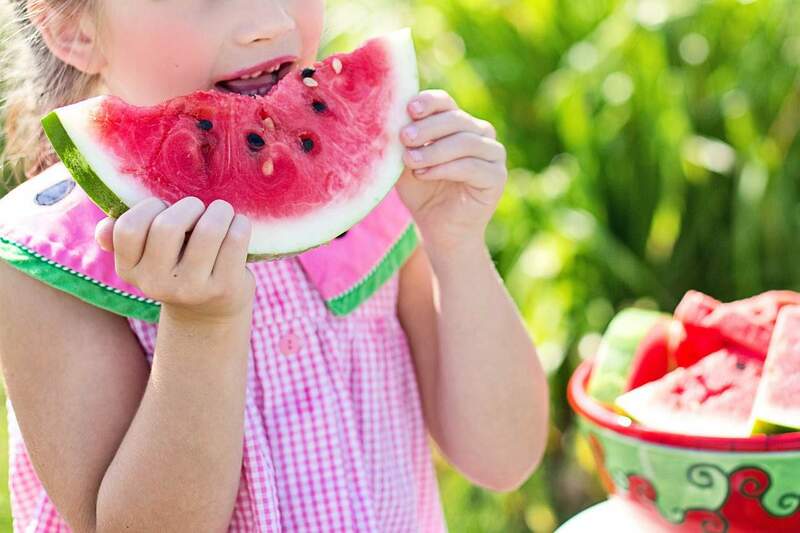 One thing’s for sure, veggies supply the nutrients your kids need to develop stronger and disease-resistant bodies. But, as you already know, it’s a challenge to have kids to get even a small taste of a piece of broccoli. It’s an all-too-familiar trope, and one that’s easily addressed by planning a weekly meal plan carefully. As much as possible, reduce your weekly intake of meat. You will also need to balance everything out by including vegetable-based dishes to the mix. Breakfast is the most important meal of the day. As such, your kids should learn never to skip this crucial meal. It’s fairly easy to promote breakfast to your little ones. You just have to cook delicious breakfast items that your kids will surely love. For starters, make sure to serve up some fruit as a side dish to pair up with a bowl of cereal or pancakes. You can also blend different berries together for a delicious and nutritious fruit smoothie your kids will surely love. We all know kids are scared of going to the dentist, but they will have to in order to maintain a nice set of chompers. One thing’s for sure, there are many clinics that cater to children. Other than that, you can also find a 24 hour dentist near you who can perform emergency dental operations at any time. At any rate, you will have to give your kids a very convincing reason to visit the dentist. A good strategy is to undergo a dental operation yourself. By seeing you in the dentist chair and feeling no pain, your kids will be empowered to follow suit. They may as well be thinking, “If mum can do it, so can I!”. Other than regular dentist visits, it’s also important to promote personal oral hygiene. For this, you can brush your teeth along with your child. That way, you can teach the proper technique that your kid will eventually carry on as he or she grows up. Healthy individuals start from a healthy home. 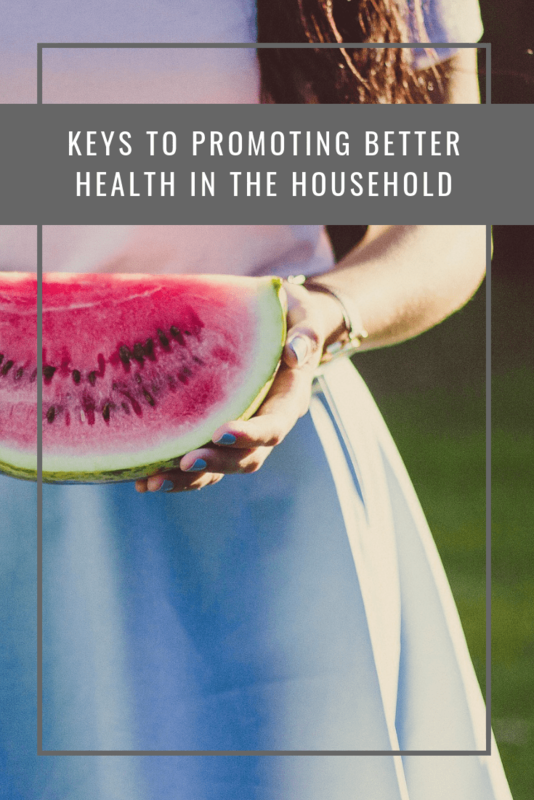 By making health a priority around the house, you are also giving your kids a reason to embrace a healthier lifestyle which they can pass on to others.